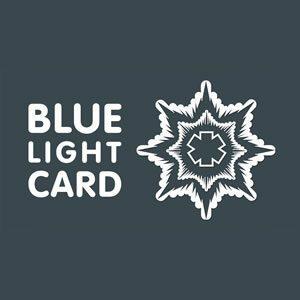 We are proud to offer discounts for the NHS, Emergency Services & Armed Forces through Blue Light Card. 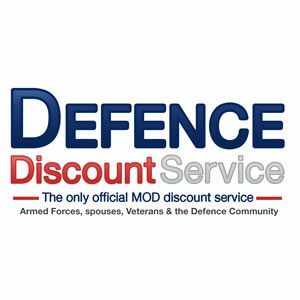 We are proud to offer a MOD discount, this offer is valid for Armed Forces, Spouses, Veterans & the Defence Community. 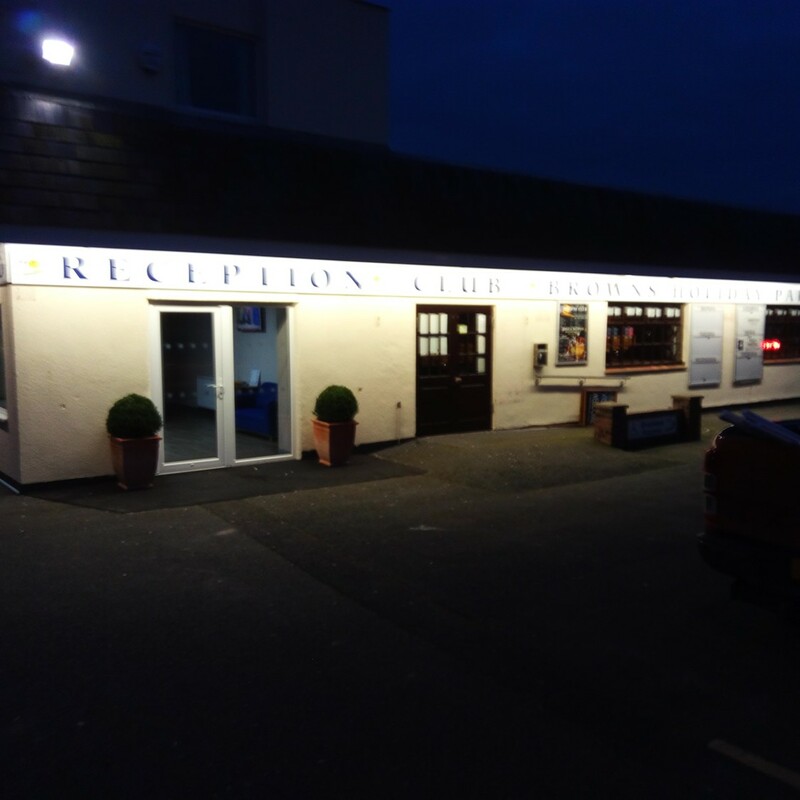 Our new website has lots of information about Browns Holiday Park, local things to do, and much more!